GEELONG, Australia — It was already groundbreaking, but the ISPS Handa Vic Open ended up being earth-shattering, too. 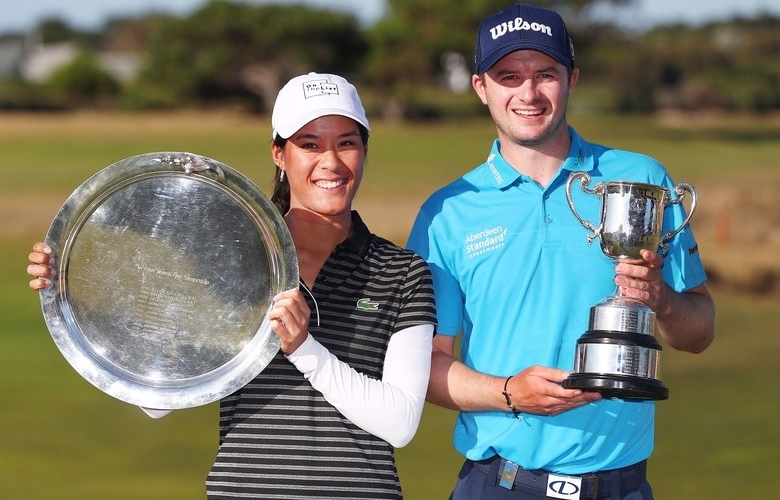 At least it did for the equally well-paid two champions to emerge from this mixed-gender collaboration of the European Tour, the LPGA, the PGA of Australia and Australian Ladies Professional Golf. 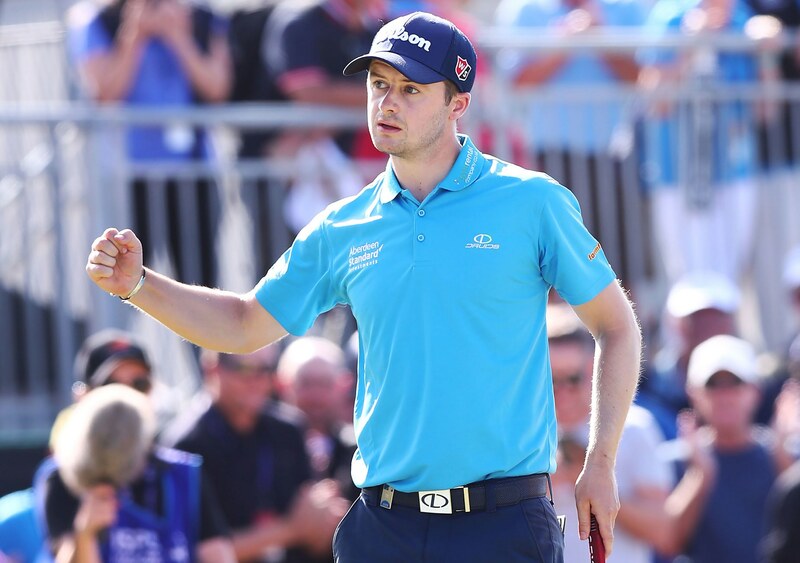 Only five events into his rookie season, 27-year-old Scot David Law can now call himself a European Tour champion. 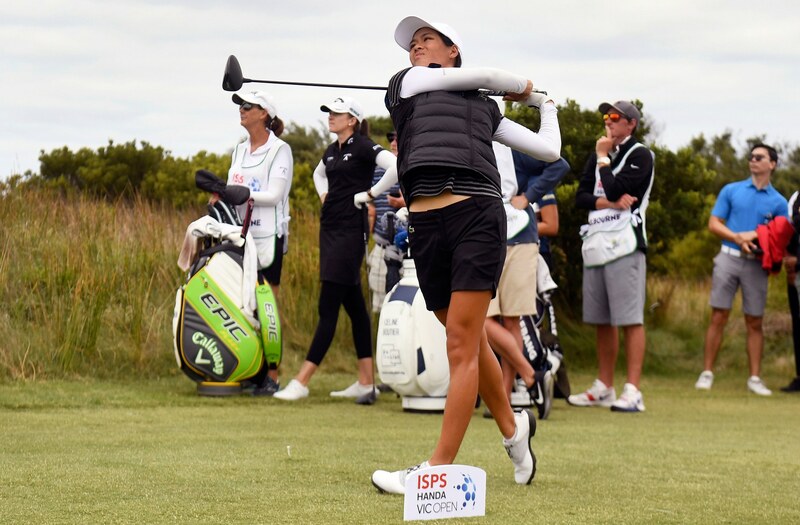 And Celine Boutier of France can do likewise on the LPGA Tour, early in only her second year as a full card-holder. Law’s victory was ultimately the more dramatic of the two. Standing on the 16th tee, the Aberdonian (a protege of 1999 Open champion Paul Lawrie) was 15 under and three shots behind the long-time leader, Ormsby. But that was soon to change. In the space of 30 minutes, Law made a birdie on the 16th, then struck a hybrid to 12 feet on the final green and holed the eagle putt. All before Ormsby made a disastrous double-bogey 5 on the par-3 17th. The roles were suddenly reversed. Perhaps even more commendable, Law had earlier called a penalty on himself when his ball moved as he addressed it in semi-semi-rough just off the ninth fairway. His reaction was more positive—birdies on each of the next two holes. Three strokes back with three to play, Law carded a birdie and eagle to post a final-round 66.